Seg. 1: Open Spaces. Seg. 2: KCMO's Sister Cities. 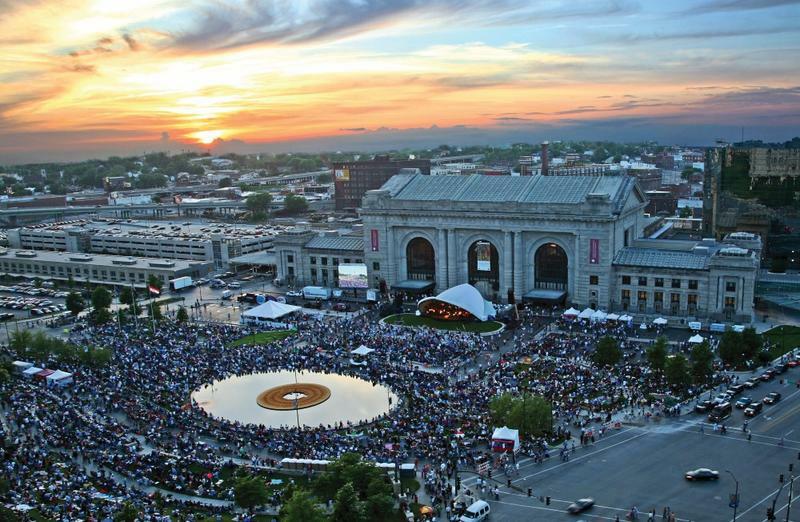 Segment 1: Kansas City's New Arts Festival. For nine weeks, starting in August, KC's parks, galleries and stages will be transformed into a massive city-wide arts festival. Hear more about Open Spaces. 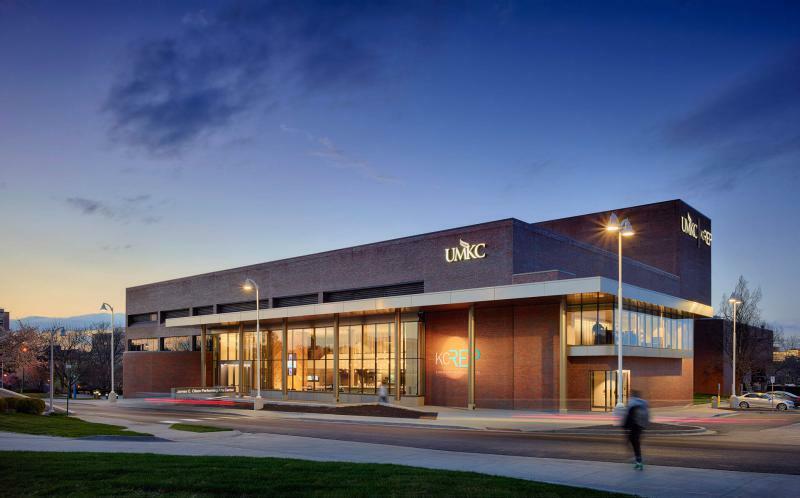 A $50 million funding proposal for a new building for the UMKC Conservatory of Music and Dance, sponsored by Rep. Noel Shull, R-Kansas City, never made it out of committee during the Missouri General Assembly session that just ended. Shull proposed the legislation after now-former Gov. Eric Greitens' 2017 veto of $48 million in state bond funding for a downtown Conservatory campus (also sponsored by Shull). Merriam City Council members on Monday approved a new public art project by a close vote of 5-4. 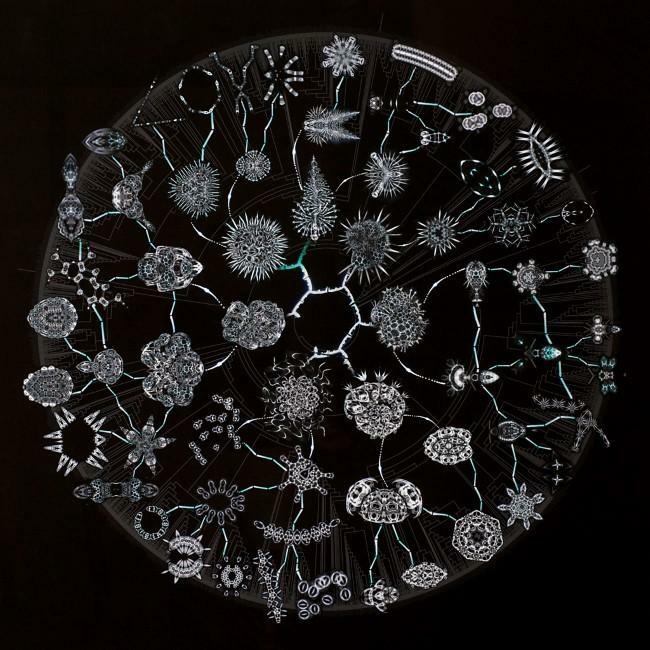 The sculpture, "Hmmm..." is designed by Colorado-based artist Joshua Wiener. 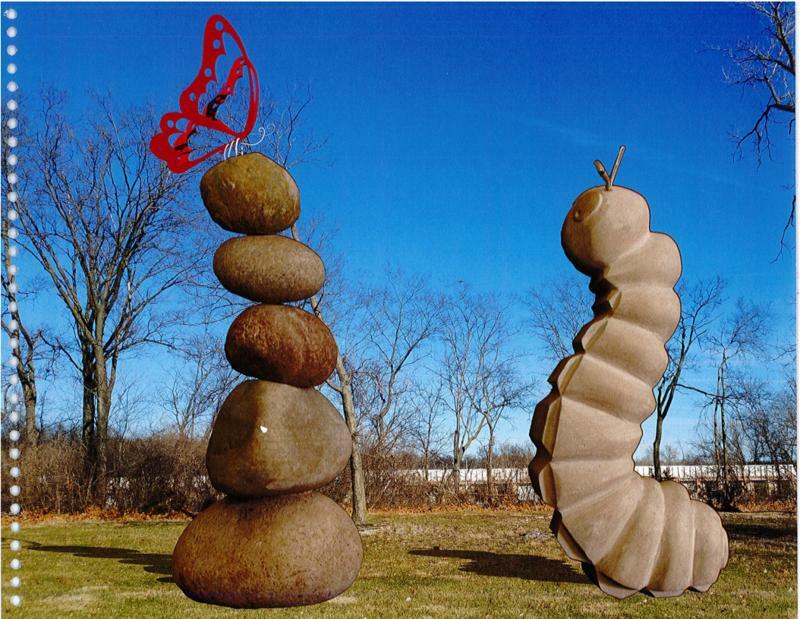 A nine-foot tall caterpillar stands next to a 12-foot cairn, a stack of granite river boulders, with a butterfly perched on top. Weiner's proposal was selected by a resident-led arts committee that reviewed 45 submissions. The Central Avenue Bridge, erected a century ago, is only 22 feet wide. The level that remains open to traffic sits in the shadow of the deck above, another 22 feet away. Driving across it, from Missouri into Kansas or Kansas into Missouri, feels like an act of loud levitation. 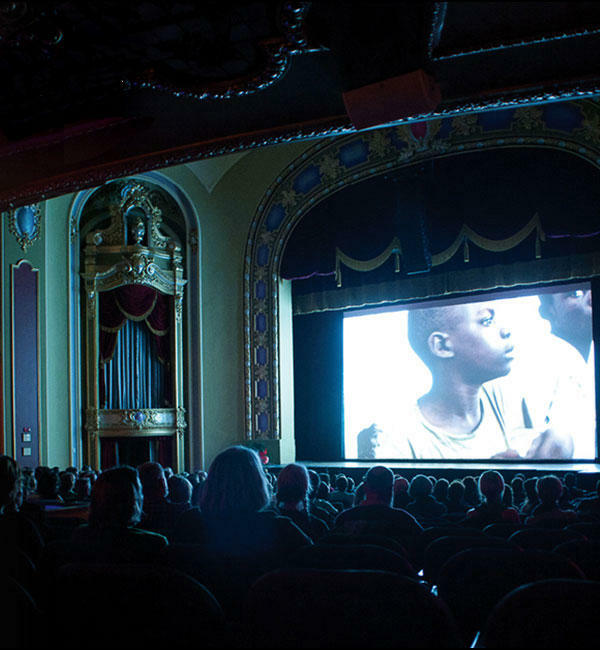 A committee of budget-controlling Missouri Senators recommends continuing to fund the arts at current levels through the ongoing use of a tax on out-of-state performers. On Tuesday, the Ways and Means committee advanced Senate Bill 773 by a 6 to 1 vote. This legislation extends a 2 percent tax on non-resident professional athletes and entertainers for another 10 years. Editor's note: After this story was published on November 14, 2017, the Nelson-Atkins Museum expressed concerns to KCUR about how the Greater Kansas City Community Foundation had reported financial information cited in the article. Based on additional information, this story was updated on December 11, 2017. The Nelson-Atkins Museum of Art on Monday announced to employees that 23 staffers would be leaving, taking advantage of an "enhanced benefit option for retirement." Cementing the relationship between two Kansas City organizations that have worked together to help artists develop their careers, the Mid-America Arts Alliance announced on Thursday that it had acquired Artist INC.
Todd Stein will continue leading the Kansas City-based Mid-America Arts Alliance, where he has been interim chief executive officer since longtime director Mary Kennedy retired last August. 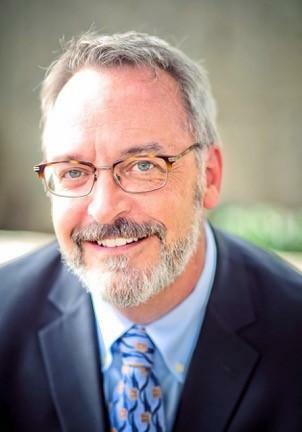 In an announcement Friday, Mid-America Arts Alliance board chair Ed Clifford said Stein is "the right person to lead our team as the arts world faces challenges securing federal funding for the cultural organizations we support in six states." In America, the split between conservatives and liberals can be dramatic. Today, we find out how the concept of American exceptionalism can divide and separate us from ourselves and our Western counterparts. 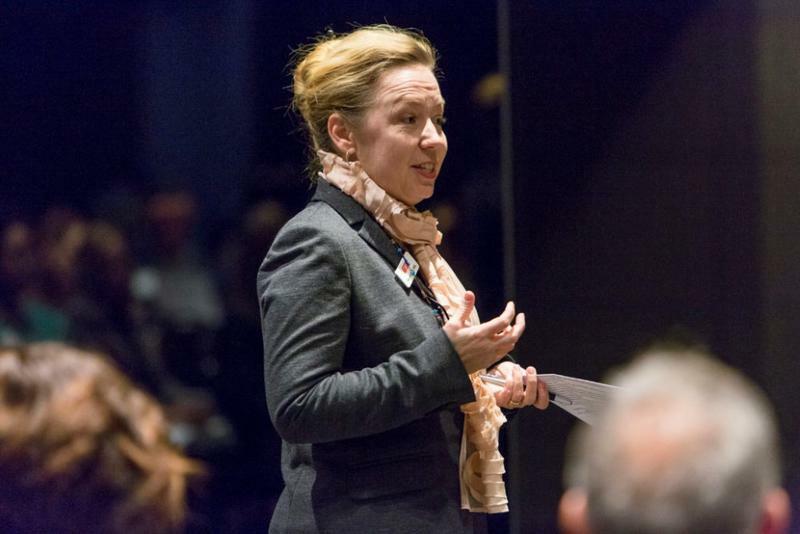 Then, Actors' Equity president Kate Shindle makes the economic argument to keep funding of the National Endowment for the Arts in the federal budget. 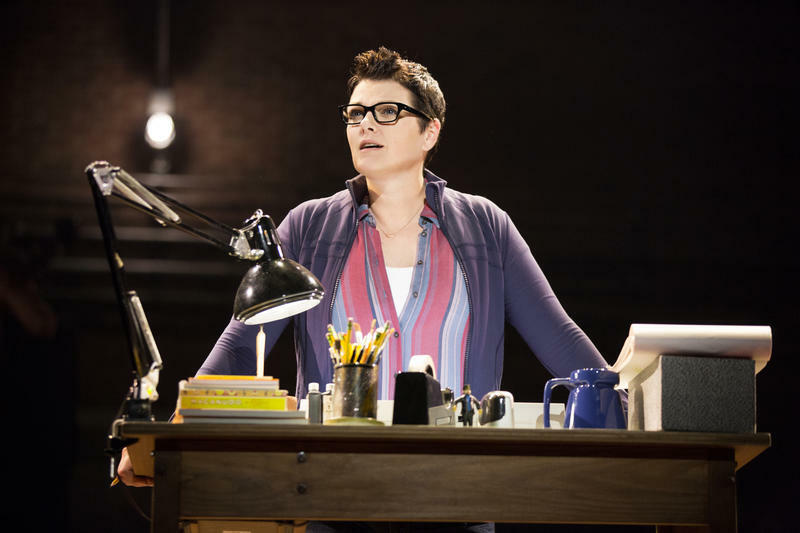 She also talks about her role and the issues explored in the groundbreaking musical Fun Home. 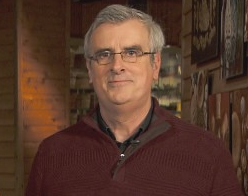 After more than 30 years at KCPT, Randy Mason, executive producer of cultural affairs, has been let go. KCUR has learned that three other staffers were also told their jobs were cut. 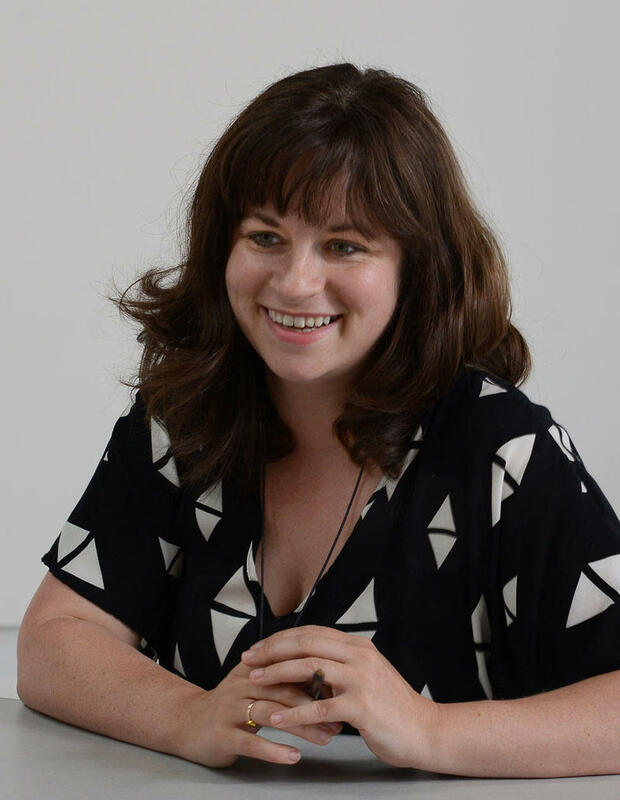 After conducting a national search, ArtsKC, the regional arts council, on Monday announced a new president and CEO: Dana Knapp. 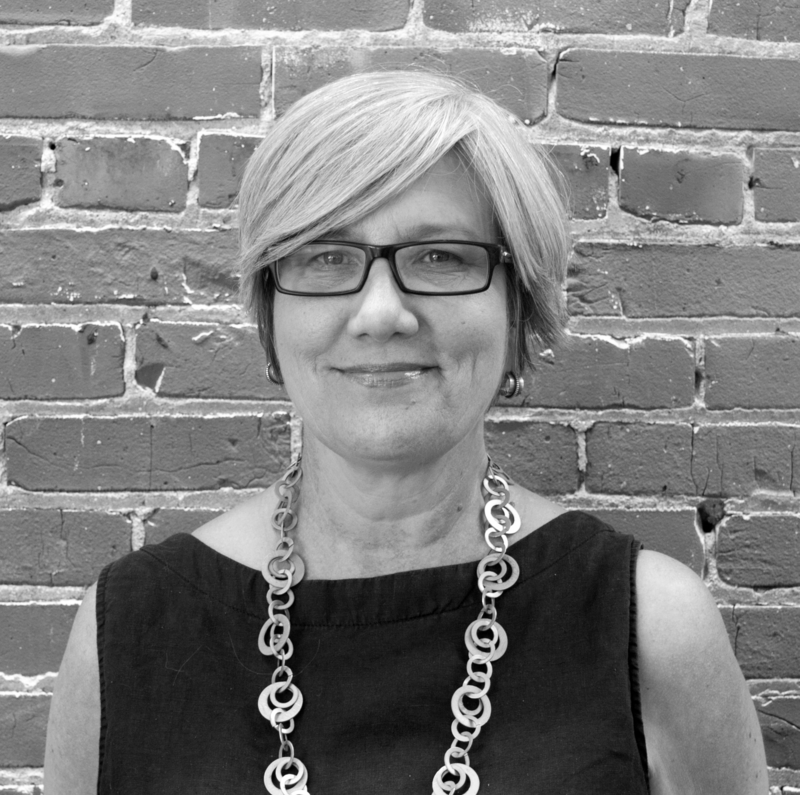 Since January 1, 2017, Knapp has served as the interim leader of ArtsKC, a nonprofit arts organization that "promotes, supports and advocates for the arts across a five-county region." According to ArtsKC, Knapp "begins her new role immediately." If President Trump gets his way eliminating the National Endowment for the Arts as he has proposed in his budget, it would be another blow to a Kansas arts community that took a hit when state funding was eliminated a few years ago. 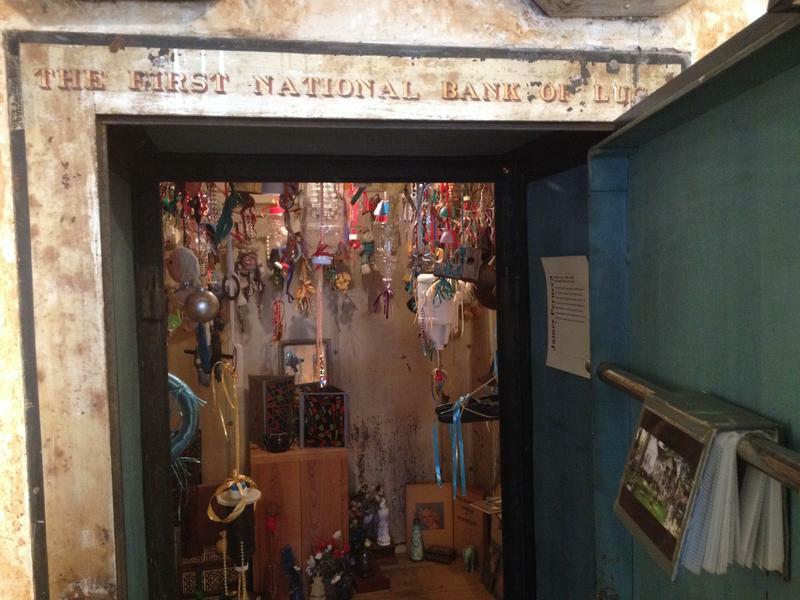 Can the arts survive without federal funding? With the potential elimination of the National Endowment for the Humanities and the National Endowment for the Arts, a look at how Brownback's Kansas might be a test case for art ... and a model for the rest of the country. With President Donald Trump’s proposal to eliminate the National Endowment for the Arts and the National Endowment for the Humanities, the Mid-America Arts Alliance will widen its advocacy efforts in hopes of preserving funding for the agencies, says Todd Stein, M-AAA's interim chief executive officer. 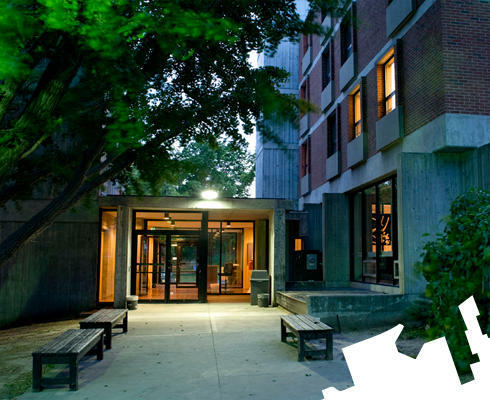 Many college students experience living in a dorm, especially their freshman year. But residence halls built decades ago aren't always able to meet the needs of today's digital-native students. On Thursday, the Kansas City Art Institute announced a $10 million gift from an anonymous donor via the Greater Kansas City Community Foundation. The donation will allow the four-year college of art and design to build a new residence hall. The day before Donald Trump's presidential inauguration, reports surfaced that his administration might cut funding for, or eliminate, federal arts agencies. When you think of a startup, a technology startup is probably what first comes to mind. But the Charlotte Street Foundation has focused on the arts for 20 years, and just launched a StartUp Residency program. It's designed to help up-and-coming arts startups, such as an artist-run collaborative or a new business. 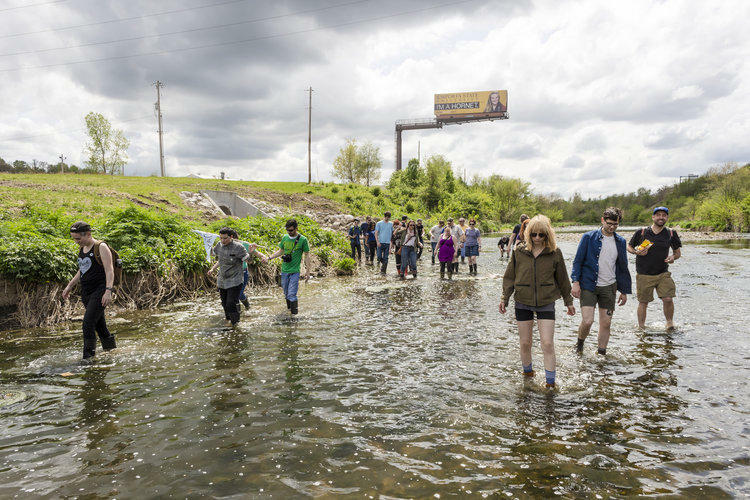 Like a handful of other cities in the Kansas City metro area, Roeland Park, Kansas, has a funding mechanism for public art. Roeland Park's one percent for art program was established in 2010 by a city council resolution, and it sets aside one percent of development costs for art. But city administrator Keith Moody says the program hasn't been tested a lot. At least not more than once to his knowledge. 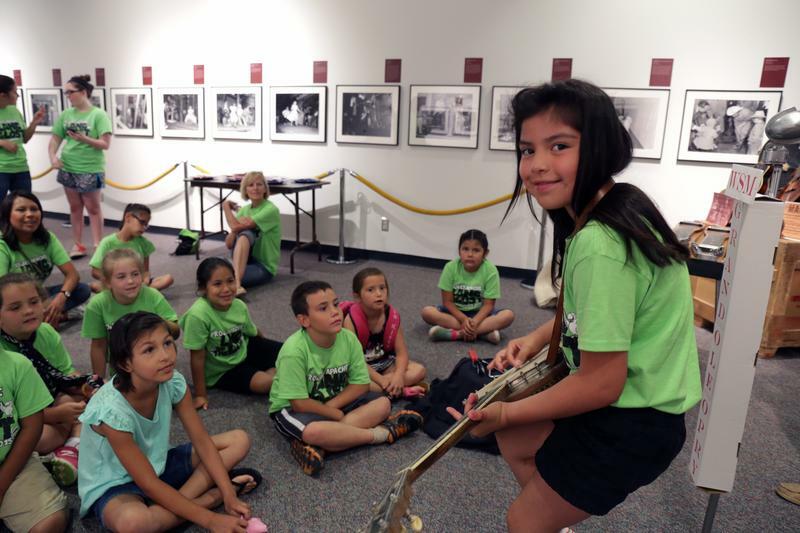 The National Endowment for the Arts announced this week more than $27.7 million in grants for 1,126 projects across the country. The first round of NEA funding in this fiscal year provides tens of thousands of dollars for arts initiatives in Kansas and Missouri.